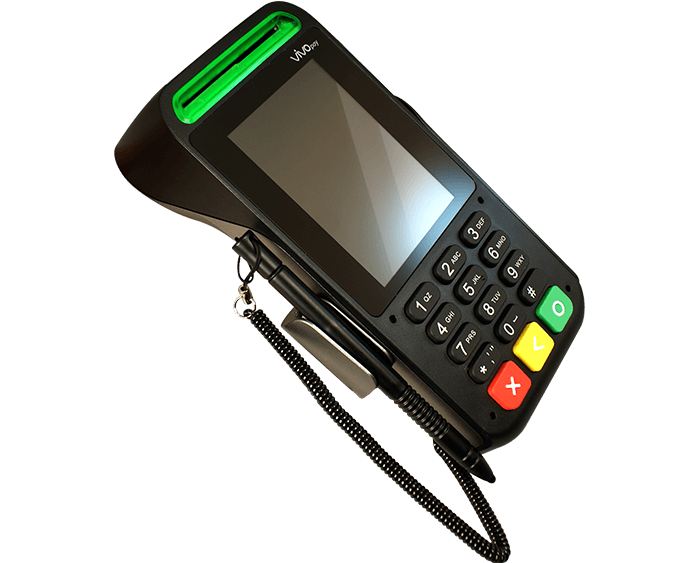 The ViVOpay VP8800 is an EMV Contact, Contactless/NFC and MagStripe PIN pad payment solution ideally suited for countertop environments. 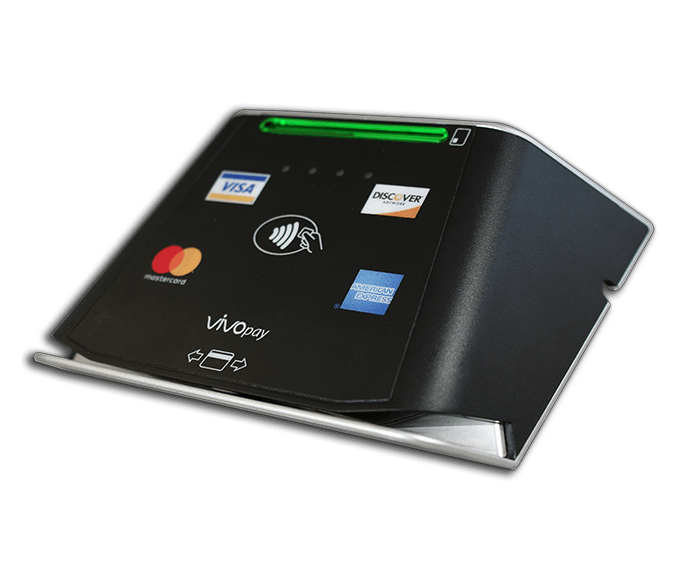 The ViVOpay 8300 is an MSR, EMV, Contact, Contactless countertop payment solution, packaged in an attractive and eyecatching design. 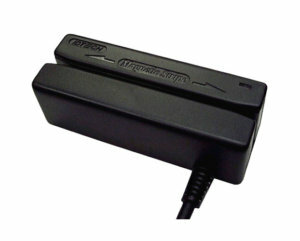 ID TECH Augusta for a simple upgrade path without the overhead and complexities of a full PIN pad solutions. 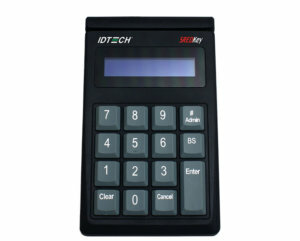 The ID TECH SREDKey is the ideal choice for securely capturing MSR and keyed-in data entry playing a key role in point to point encryption solutions. 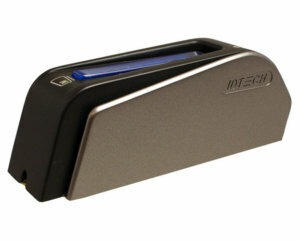 The ID TECH SecuRED is a certified PCI SRED magnetic stripe card reader that encrypts card data at time of swipe. 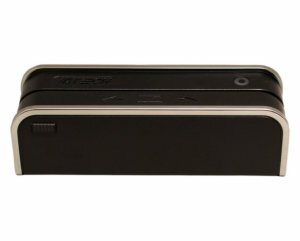 The MiniMag™II Intelligent Reader can read up to three tracks of magnetic stripe card data regardless of swipe direction or speed.